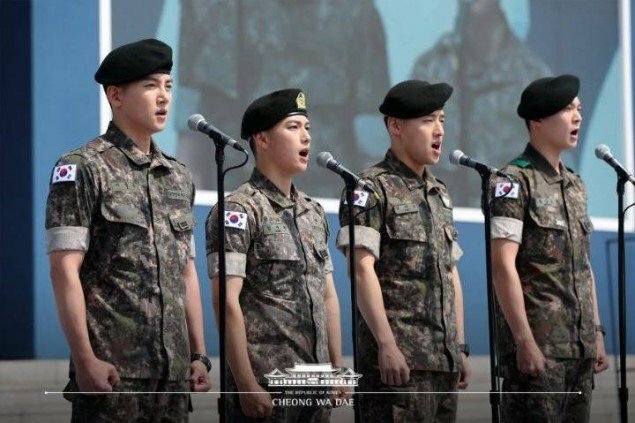 The ROK Army is debuting its first ever male idol group..? 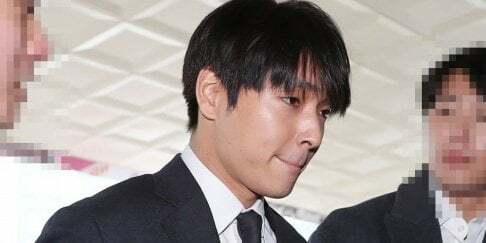 Probably not, but whenever male celebrities go to the army for their mandatory military enlistment and become spotted together, netizens seem to love forming an imaginary idol group out of them! 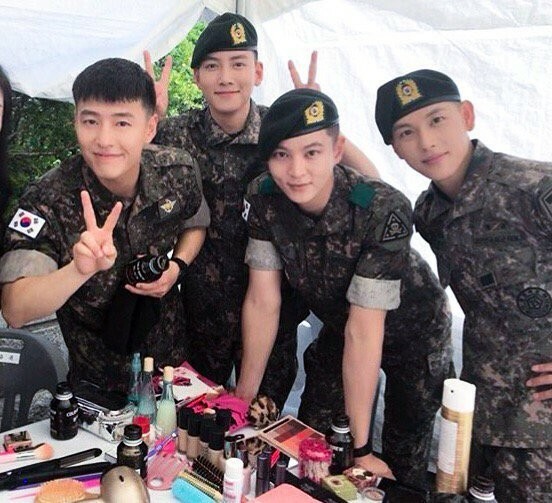 The latest imaginary ROK Army idol group created by netizens features these four actors: Ji Chang Wook, Siwan, Joo Won, and Kang Ha Neul! 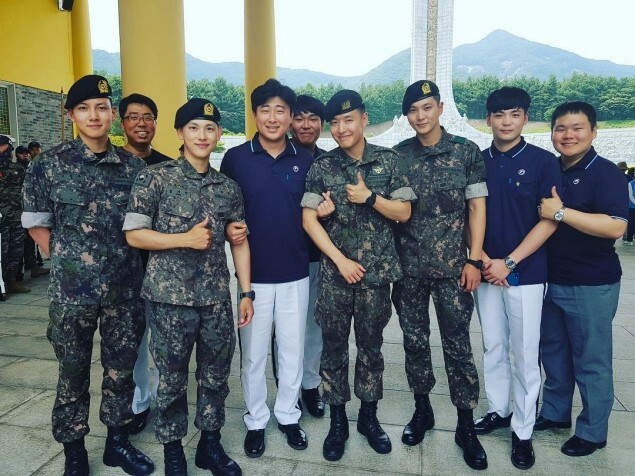 The 4 soldiers are all currently serving in the army diligently, and back on June 6, they were spotted attending a ceremony to honor Korea's national Veteran's day! Afterward, the group even took some time to treat fans(?) with some fanservice, by taking selcas and photos with them! 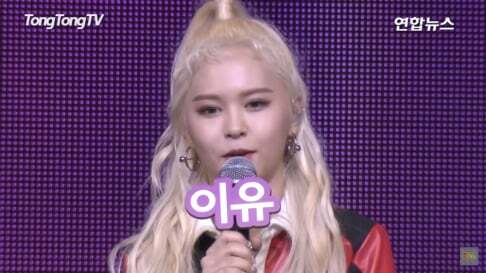 Check out the choir performance from the ROK Army Veteran's day ceremony, above.